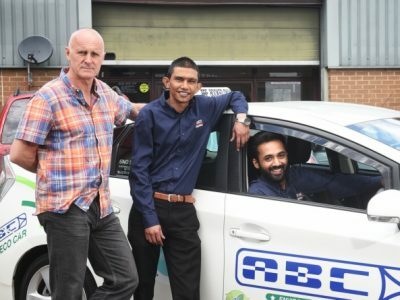 My partner uses ABC taxis regularly as she is disabled. All the foreign drivers are polite, helpful and very friendly. It is a shame that a few morons are racist to the drivers.